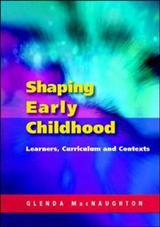 This book provides the main ingredients for professional development in working with young children in a diverse society. 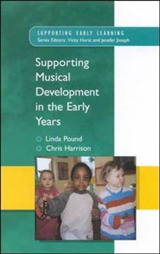 It fills the gap that most early years training neglects, that is, how to work with children in developing a positive disposition towards themselves regardless of their differences. By helping children to develop a strong self-identity and good self-esteem we set the foundations for positive attitudes towards others and towards learning. 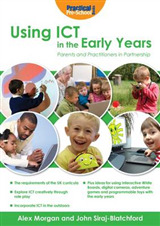 Practical advice, real examples and staff activities bring the book to life. 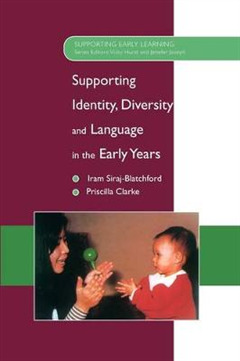 The book provides clear evidence and practical guidance on how to develop young children's emerging language, especially those children who have English as an additional language, and how to generate, activate and assess curriculum for diversity. 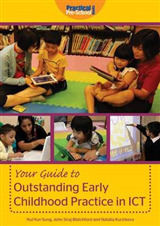 The book focuses on all children's learning for cultural diversity. Culture is used as a broad term to include language, ethnicity, social class and gender. Each chapter offers a clear combination of theory and practice and ends with excellent staff development activities and further readings. 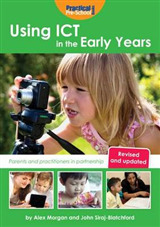 The book will be important reading for all students and practitioners working with young children.